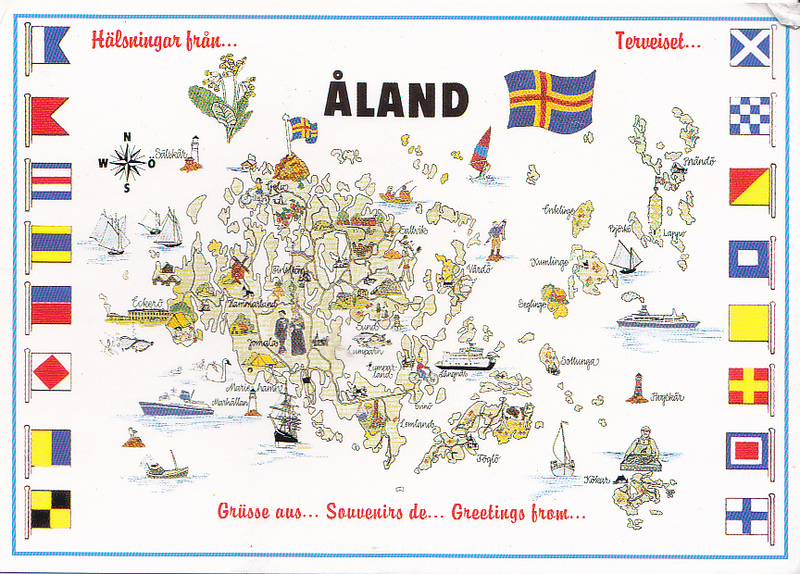 Map of Aaland. 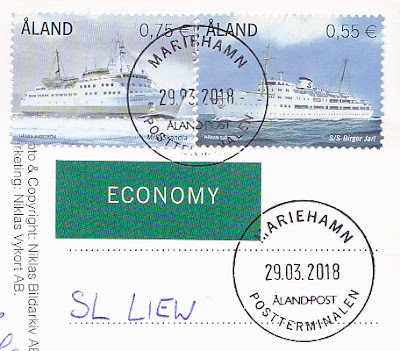 Nice clear postal cancelllations. 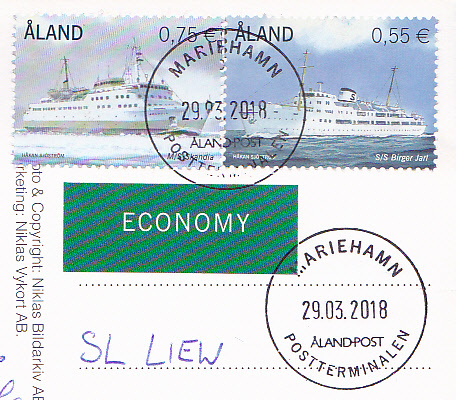 Thanks to Patrik of Estonia.